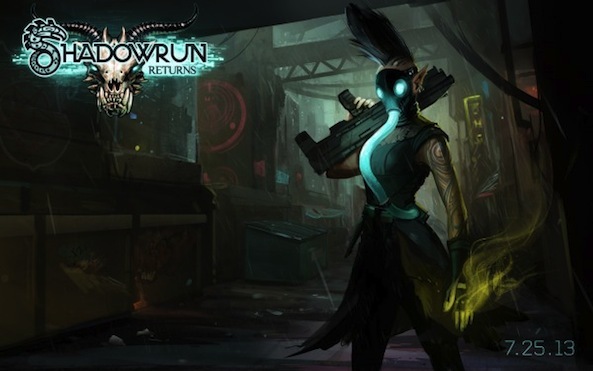 “It’s hard to believe that the launch of Shadowrun Returns is only 7 days away. Holy smokes! It’s been quite a marathon. Thanks for sticking with us during this amazing adventure. For those unfamiliar with the title, Shadowrun takes place several decades into the future—sometime around 2054. And users play as various shadowrunners, which are assets that use a combination of technology, magic and street smarts to earn a living doing dirty deeds for evil corporations. 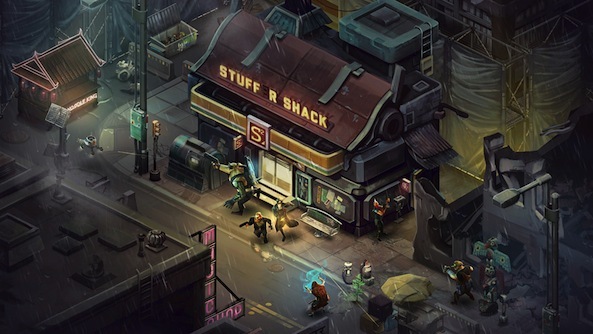 Shadowrun Returns will launch for Windows PC, Mac, iOS and Android on July 25, with a Linux version coming at a later date. Other details such as console availability and pricing are not yet known at this time, but it’s worth noting that Kickstarter pre-orders for the game went for $15.